Sicily is what we do, and we've been doing it since 1999. Chat & Tour (which does business under the trade names Sicily Concierge and Tour of Sicily and markets travel services through Best of Sicily) is a licensed tour operator and travel agency located at Via Stefano Turr 38, Palermo, Italy – a member of the IATA and ASTA. We've been in business for over a dozen years, and our personnel have over twenty years' experience in this field. Evolving with the growth of the internet, the travel services field has changed greatly since we opened our doors. 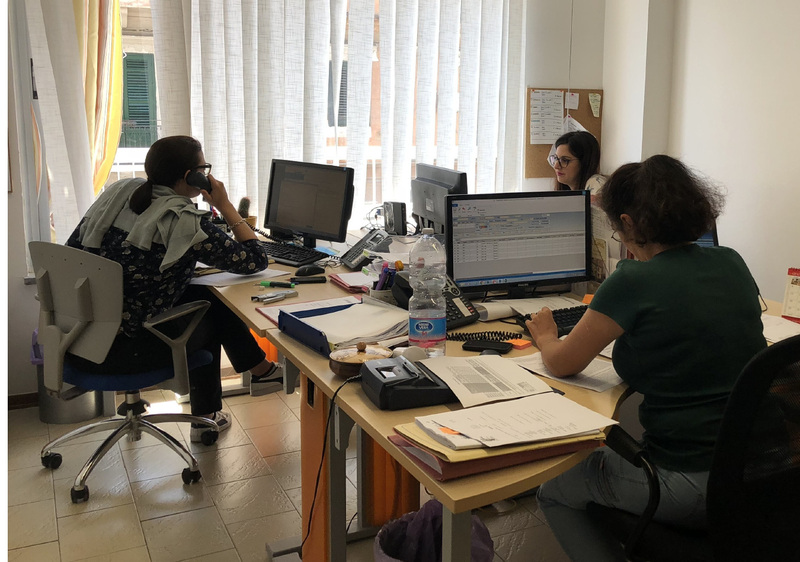 We'll spare you a lengthy effort to describe terms like travel agent, tour operator, travel consultant, travel planner... Sicily Concierge handles all these services. What we can do for you depends on your requirements. While we welcome the new wave of "virtual" travel specialists, there's no substitute for having somebody "on the ground" to address your needs, before and during your visit – and perhaps even after you've left. And there's no substitute for local, up-to-date knowledge. It's one thing to see a road on a map or in a satellite image, but quite another to travel it yourself. Because we've travelled a lot of Sicilian roads, your path will be an easier one with Sicily Concierge. Without embarking on a tiresome legalistic explanation, we should mention that here in Italy (and elsewhere) many of the firms and individuals who promote themselves as travel service experts or travel agents lack the kind of credentials required to offer certain services and qualify for the appropriate insurance. Simply having a business registration and tax number does not establish a firm as a travel agency or tour operator under Italian law. Chat & Tour is the "real deal." Contact us to begin planning your trip to Sicily, or for more information about our company.